Welcome to my little island in the online world. 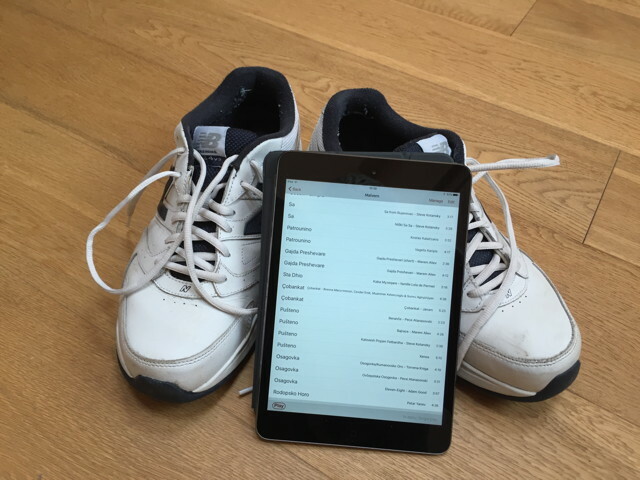 Relax, kick off your shoes & have a look around. I have been travelling again, this time to Yunnan Province in southern China as part of a guided, small group tour. There are thoughts & pictures here. As December slopes into 2019 it's time for the annual review of my year. Some thoughts from the three years I've spent getting back into electronic music and creativity. Every November my sisters & I take our mother out for a birthday meal. 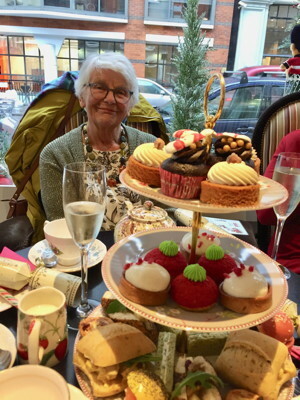 Vi's birthday tea 2018. Another Renmei album is out, this is a bit shorter than usual - the result of a (semi-)enforced hiatus in my musical output. You can hear it on Bandcamp. Update - I've added three more tracks to bring this up to full length. I've released Past lives, another collection of Renmei synthesizer tracks. You can hear them on Bandcamp. After retiring from dance teaching a couple of years ago I was persuaded to attend the 2018 Easter Gathering of teachers and to lead a late night Rom session. 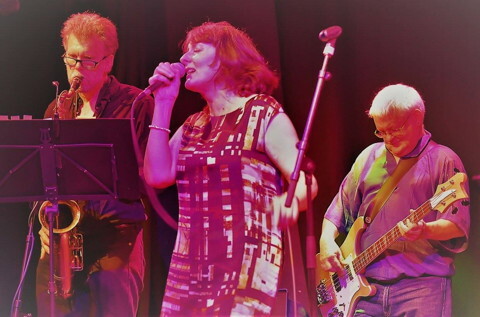 A great time was had by all and, as promised here are the dance steps & music details. Another adventure holiday - in February 2018 I spent two weeks on a small group tour of Myanmar (Burma). See my pictures & recollections here. 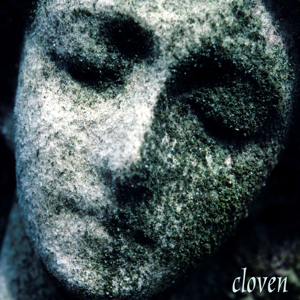 There's another Renmei collection - cloven. You can listen to it (or buy it!) on Bandcamp. 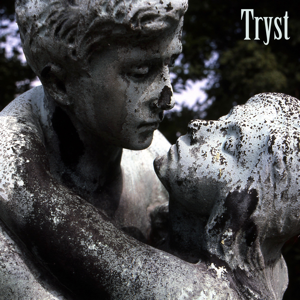 I've released another Renmei album - Tryst. You can listen to it (or buy it!) on Bandcamp. Another year gone - here is the review of my year for 2017. 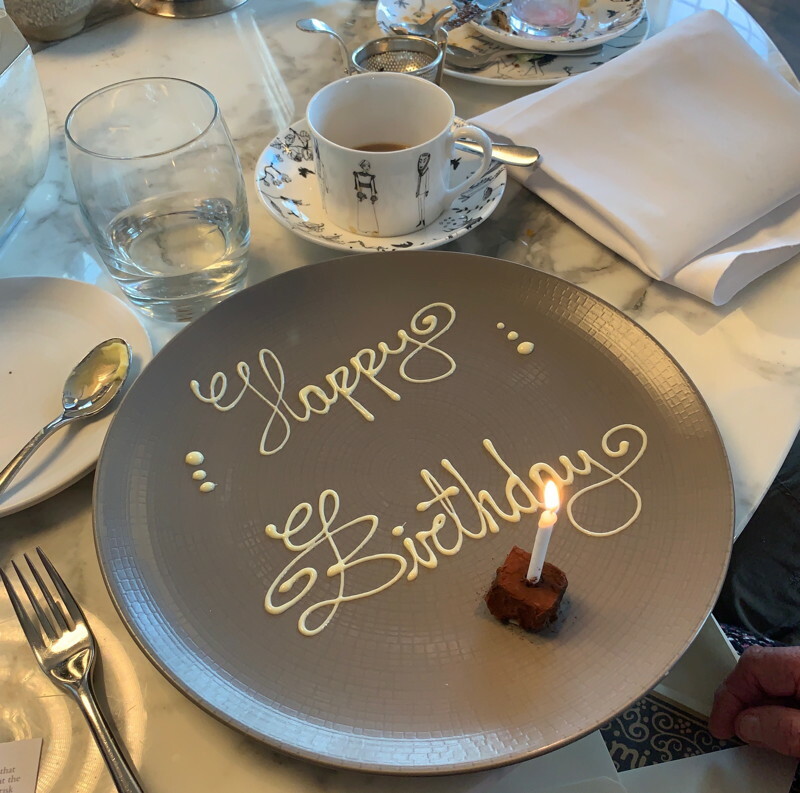 Every year my sisters & I take our mother out for a birthday treat. See what we got up to for Vi's birthday tea 2017. 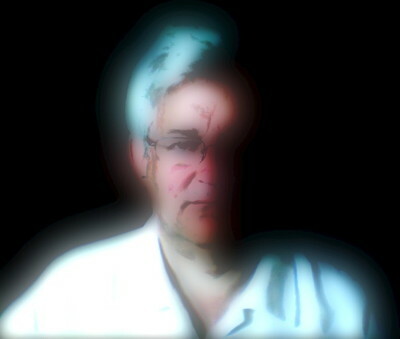 I've decided to issue my solo synthesizer recordings under the band name Renmei. Read about my resons here. 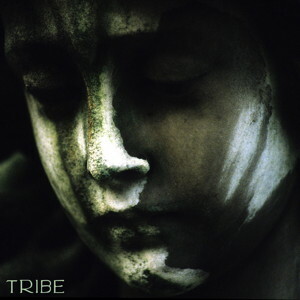 In a long-shot attempt to give up my day job I've published my album Tribe for general purchase. 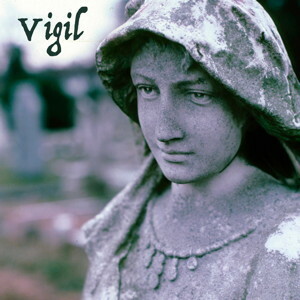 It's available from Bandcamp. More trawling through my photography archives has unearthed a selection of Portraits that I took in my 20's. I've added a few entries to my lists of worthwhile TV shows and films. Lots of good stuff there! In my early 30's I developed a fascination for photographing statues in graveyards, angels & other heavenly beings laid low by the ravages of the mundane world. Digging through my archives I've unearthed a selection which I present as a collection of Graveyard people. Now that I'm feeling a little more confident with my new Blofeld synthesizer I'm incorporating it into the Curly Flat Studios setup with the existing Korg Volcas. 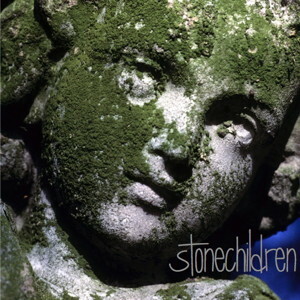 My recordings from September 2017 have been collected into an album - stonechildren. After buying my new Waldorf Blofeld synthesizer I spent most of July 2017 exploring its programmability & presets. 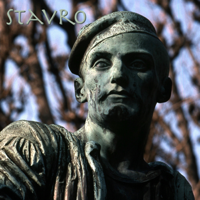 The results can be found on the album Stavro. 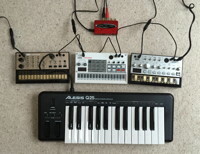 Having bought a new, non-Volca synthesizer I've decided to bring the Volca Tunes project to an end. 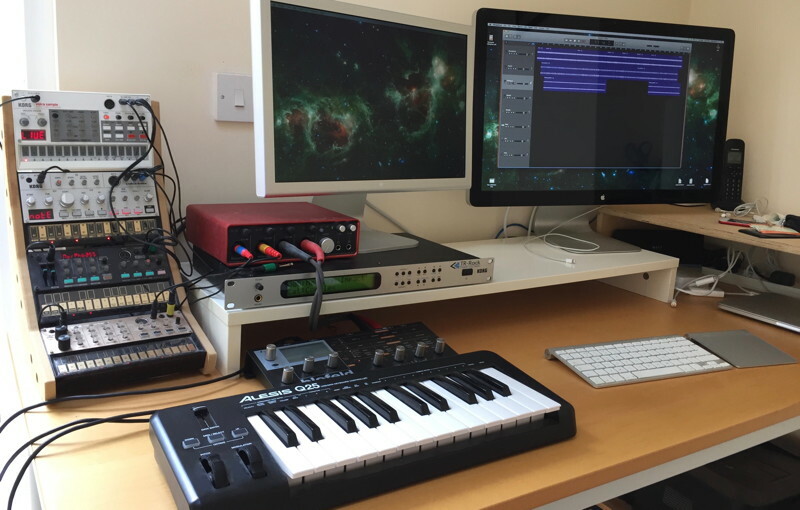 It's been very rewarding to revive my electronic music skills and let my creativity flow, especially on such a (relatively) meagre budget. And lots of fun too! 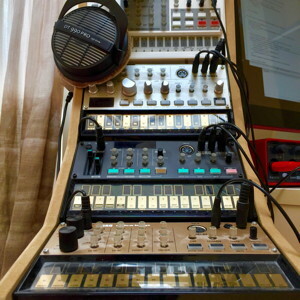 I've put a selection of the resulting tracks onto a Volca favourites page. 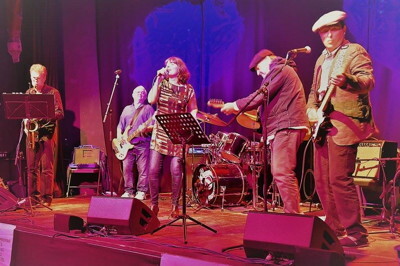 The band played a great gig at a charity event in Bath - there are videos on the Rhythm Coalition page. I've now been playing with my Volca synthesizers for over a year, there are some ruminations about the process & results on A year with the Volcas. For four weeks in November/December 2016 I joined a 'small group' tour of Thailand, Laos, Vietnam and Cambodia. Read all about it (and see lots of pictures) here. In November 2016 I led My last dance workshop, a day-long event in Malvern, England. Here are some of my thoughts and memories of it. 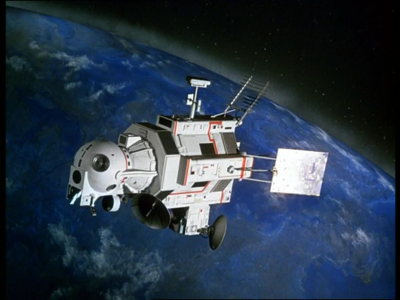 The 1970's TV show UFO passed me by the first time around but I recently got hold of the DVD box set. It isn't something I can actually recommend but I had an interesting time Rewatching UFO. I've finally completed the blog of my new home in Bradford on Avon, a process that began just about two years ago. You can read the final instalment here. It seems that I've passed the probationary period at my new job as I now appear on the 'about us' page of the company website. Yay! In January 2016 I returned to Taroudant in southern Morocco to teach a dance workshop there. And to have a winter holiday. You can read about my trip and see some pictures here. Over the years my relationship with popular music (in the broadest sense) has been fairly intense and although we've been through some rough patches we're getting on much better now. Read about the evolution of My personal radio station.